The highly anticipated Spark>Communication Design Award Call For Entry will be announced April 1, according to Spark spokesman and senior adviser, Clark Kellogg. "Communication designers around the world are prepping their best work to enter—and hopefully win, the coveted Spark Award. By doing so, they gain important exposure for their work and the craft of good design." The Spark>Communication competition is designed to discover cutting edge work in disciplines like Graphics, Packaging, Brands, UX and Interface, Motion and Environmental design. 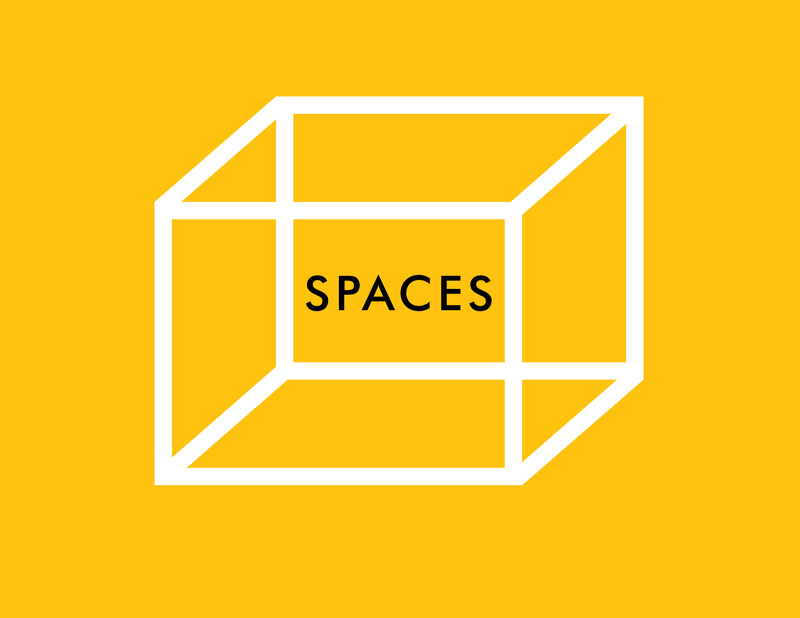 Spark>Communication is one of a series of Spark design competitions, including events for architecture (Spaces), products, transportation (Mobility), Apps and Concept. To encourage a strong turnout, Spark is offering two limited offers to potential entrants. 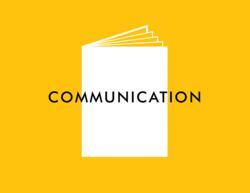 For all communication designers, "early bird" entry fees will be lowered from $285 to $85 for each submission. 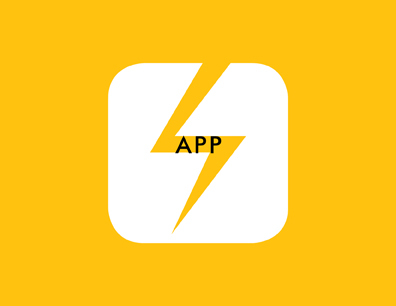 The second offer concerns App designers—any entrants in the Spark>App design competition (deadline May 31) will be automatically entered into Spark>Communication at no extra charge. "A $200 discount and a free entry—these extraordinary offers demonstrate Spark's commitment to build a vibrant and successful community of design," explained Spark director, Peter Kuchnicki. "It's very important for designers to get their work out there. When the world can see its quality, it shows the power and persuasiveness of great design." Spark’s mission is to initiate positive design-led change, by highlighting the best new ideas and the best new solutions. Sparks are big ideas embodied as great designs. The judges look for these big ideas when they make their choices. The competition asks potential entrants "Does the design Spark? Break new ground? Is it a new idea? Creation or refinement? Does it communicate well? Are the graphics clear and compelling? Does it pop? Does it improve the quality of life? Contribute to understanding, efficiency, joy, longevity, progress? Does it sustain or conserve our Earth’s limited resources?" Interested parties can participate by joining the Spark community, contributing ideas and attending events like the Spark Winners Celebrations and exhibits. Designers can enjoy the further benefits of entering the competitions, gaining recognition and publicity for their skill and creativity. The entry system is simple and straightforward, with registration at the Spark website: http://www.sparkawards.com. 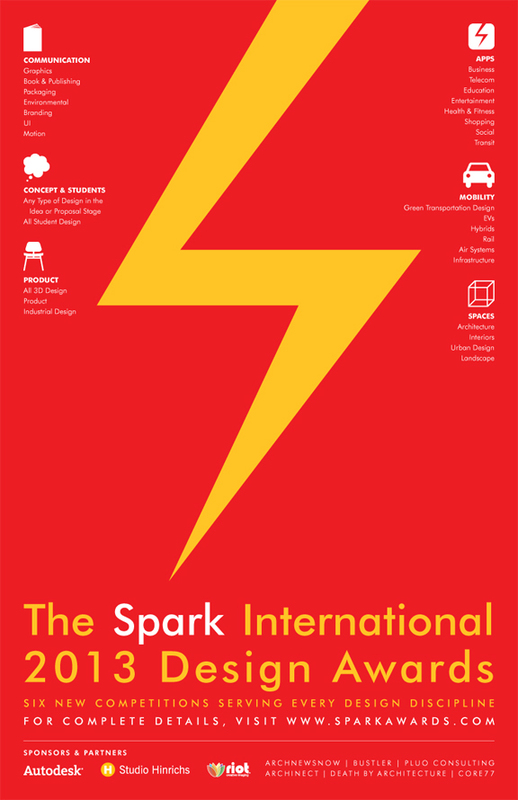 The Spark Design Awards are an international design competition series with many categories. Spark's core mission is to help create a better world though design excellence. Spark entrants are an extraordinarily diverse group of talented people and companies, from university students, to the world’s leading electric car companies and forward-thinking Fortune 500 companies. 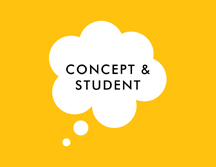 The Spark competitions are open to all designers, including students (in Spark>Concept). The Spark Community may be joined at no cost. The Spark competitions have a variety of entry fees, depending upon the event. Submissions are made at the Spark website. Juries, composed of design professionals and experts, meet online and in person to choose Finalists and Winners. Learn more about this organization and all these competitions at the Spark website landing page at http://www.sparkawards.com.